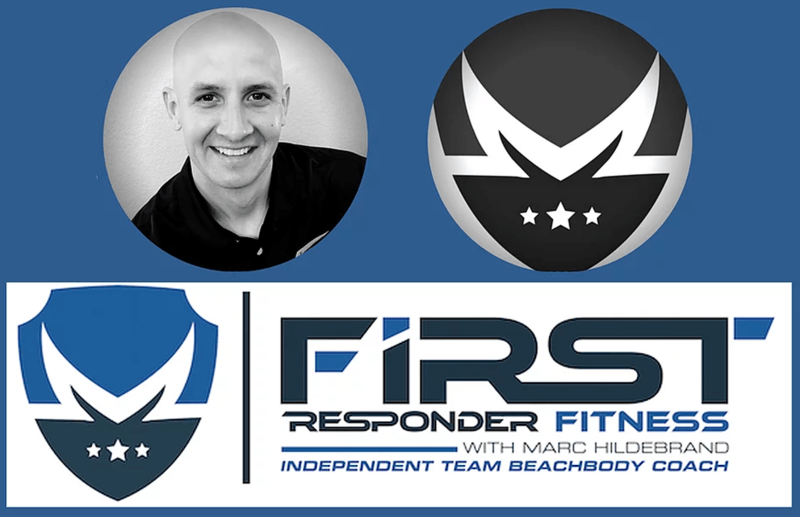 Marc Hildebrand is a Police Sergeant in Los Angeles and the founder of First Responder Fitness with Marc. He serves first responders who struggle to get and stay healthy as a fitness coach, blogger, and podcast host. In this episode, Marc walks our audience through the three vital components of fitness that he learned the hard way while struggling with his health. He was able to lose 100 pounds and transform his overall health and well-being as a result of this system. Today, he has an online following of more than 34,000 people. Marc explains that he “followed the science” to discern these vital components that will help other first responders not only get healthy, but stay healthy. Here is the outline of what Marc discusses in this episode. 1. Fitness – Law Of Adaptation! 2. Nutrition – Nutrients Matter! 3. Support – Doing this alone is a sure way to failure! Find a support person – spouse/partner versus outside. Having all 3 components of this system in place will create the shortest, long term, sustainable results for you.